FC London v Sigma: West Div Winner-Take-All? A week after the men's east division title was claimed by Vaughan Azzurri - who lost only one match en route to the divisional honours - FC London hosts Sigma FC (October 7, Marconi Club, 7 pm kickoff) in a likely one match winner-take-all contest to determine a west division coronation. Both clubs have at times struggled to maintain their early success in the difficult west division, where teams have remained relatively closely matched on points all the way through to sixth position in the table. 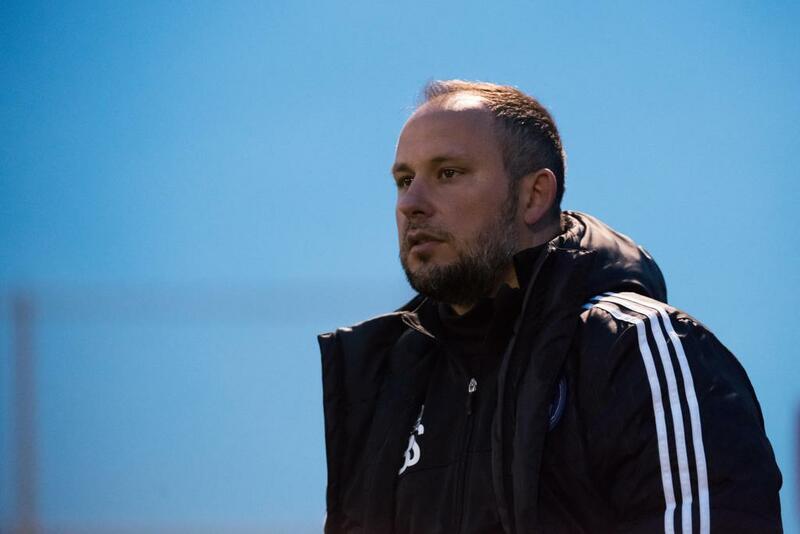 FC London and Sigma have recorded five losses each over the season, and only narrowly eliminated North Mississauga from the running after their powerful run of mid and late season form. Currently Sigma is on 44 points, three ahead of FC London, and holds an advantage in the head-to-head tiebreaker after a 1-0 win at their Hershey Centre grounds on June 11. However, FC London has one game in hand - an advantage that will not be worth anything unless the London based outfit wins against Sigma on Sunday. 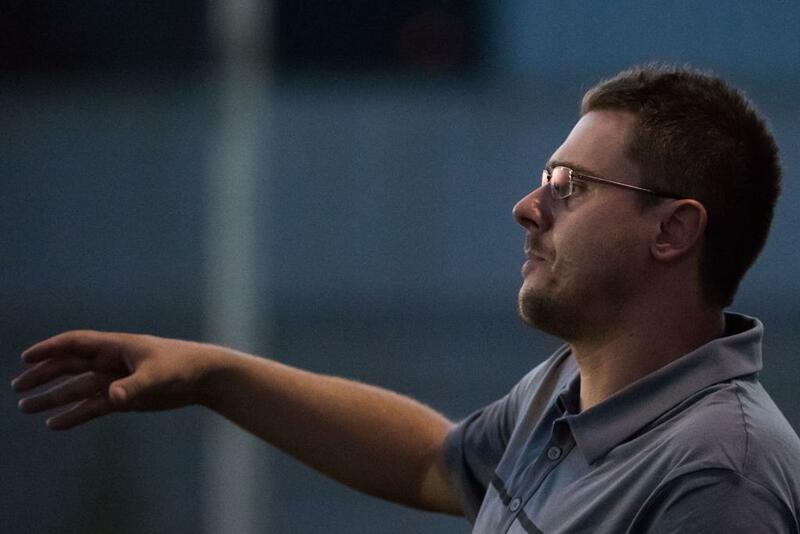 To make this match-up even more enticing, it pits the top two coaches in the west division (as selected to joint-manage the victorious west division side in the 2016 League1 Ontario All-Star match) against one another. To unpack the possibilities, if Sigma wins outright in London, they will clinch the west division title. In the event of a tie, even if London were to win their final match versus Sanjaxx and thus go level on points with Sigma, the head-to-head tiebreaker would still decide the title in favour of the Mississauga-based academy. Alternatively, if London wins this home match in front of the usually raucous London crowd - who have been the "twelfth man," creating outstanding home atmosphere in their first season in League1 - they must also win by a margin greater than one goal to cement the title. If not, they would need to get at least a draw in their final match to tip the scales in their favour. There is also a potential outcome of London winning the match 1-0, thus drawing even on points with Sigma FC and level in the head-to-head tiebreaker, but then going on to lose to Sanjaxx Lions on October 7. In this outcome pattern, a one game playoff would be scheduled between London and Sigma to decide the west division title. FC London has an advantage in this department as their top scorer - and the league leading Golden Boot candidate Elvir Gigolaj (23 in 20 matches) - is still available to dress, while Sigma's early season big hitters have for the most part gone off to NCAA competition. London can also call on at least another half-dozen starters, including League1 West Division All-Star Randy Ribeiro. Sigma still possess remarkable depth, however, due to the nature of an academy system that consistently develops and drafts through players over the entire year. Familiar names like Justin Stoddart, Manvir Brar, Nolan Holdridge and Kyle Walton have been providng goal threat and steady guidance on-pitch, as well as a resolute commitment to head coach Bobby Smyrniotis' system of play. Youngsters Jordan Kalonji, Soji Olatoye and various other prospects have also shown they are capable of game-changing moments. Finally, Sigma can call on their number one keeper, Triston Henry, to provide experience and solidity in the back. Sigma has an advantage in this category as, despite major late-season changes to the squad, Sigma has generally maintained performances and posted a 4W - 2L - 1T record in their last seven matches. They are coming off a two game win streak, following a 2-0 loss to 2015 League1 Ontario champs, Oakville Blue Devils, on August 28. 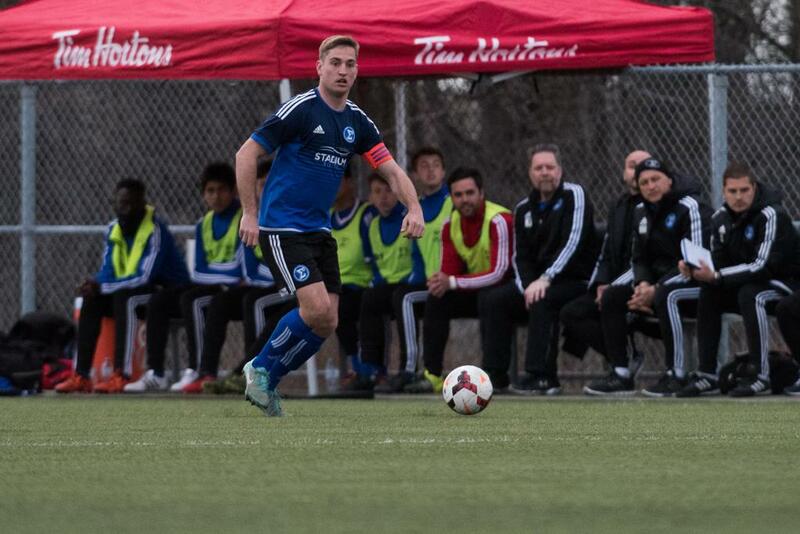 Although posting the exact same seven-game record as Sigma, London is coming off a difficult run of four matches - including a heavy 9-1 defeat away to 2014 League1 Ontario champs, Toronto FC Academy; a 2-2 home battle with east division stalwarts, Durham United FA, and a 4-2 away loss to North Mississauga Panthers. 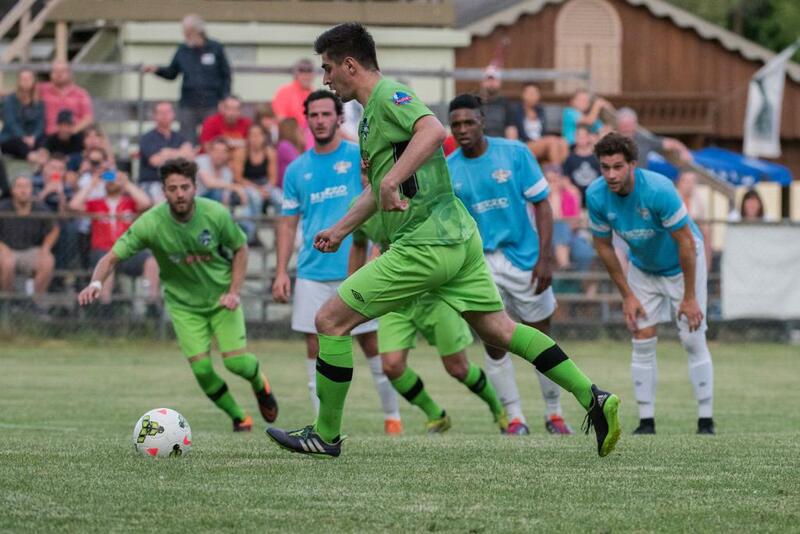 A home 3-0 win over Oakville on September 9 was the club's only bright spot in September. The question for London will be if they can shake off recent frustrations and stay focused on this all-important fixture. Head coach Mario Despotovic's calming manner should go some distance in this regard. The question for Sigma will be if they can show the consistency - especially defensive consistency - that was evident all season except for one three week losing skid in early July. Sigma head coach Bobby Smyrniotis' longstanding league experience, as well as a squad of personally developed players, will ensure the team is a well-drilled and prepared unit on the day. This fixture is guaranteed to be an absolute stormer on the natural grass surface at London's Marconi Club, 7 p.m. on Sunday October 2. However, if you are unable to make the match be sure and tune in here to the League1 Ontario Livestream channel to see the live broadcast, and follow the L1O Live Twitter feed for updates here.